The deadline to file to run in this year's elections is quickly approaching: January 31, 2012 is next Tuesday! 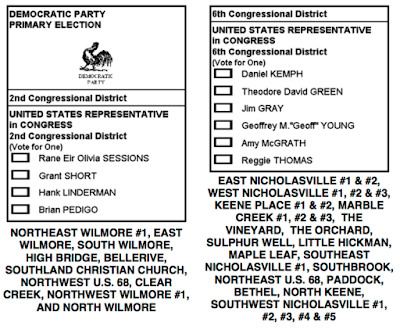 Check out who has already filed by clicking here or by going to the Secretary of State's website. If you a Democrat who wants to work hard in service to your community, step up!